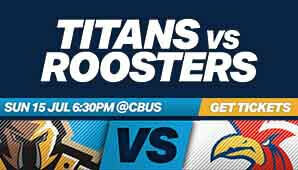 A star-studded Roosters line up rolls into town for a Sunday evening date with the TFH Gold Coast Titans on the 15th July! What better way to round out your weekend than by watching some of the best players in the world – Ashley Taylor, Cooper Cronk, Ryan James, James Tedesco, Konrad Hurrell and Boyd Cordner – go head to head in your own backyard! 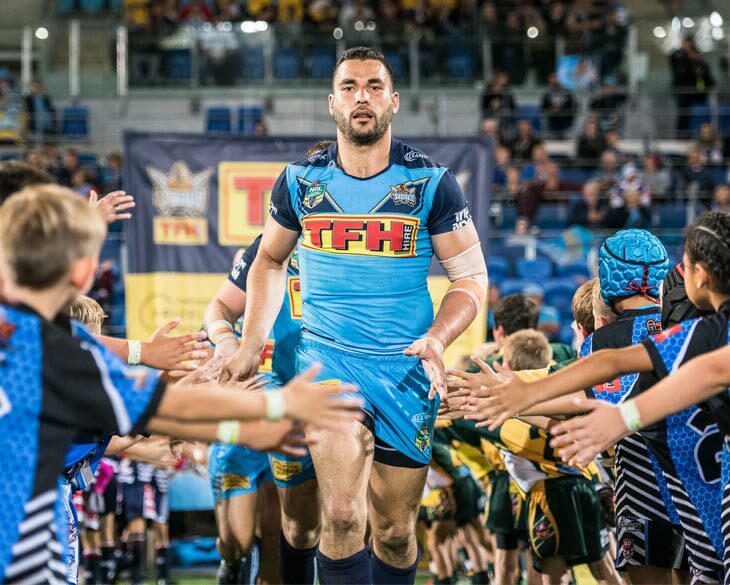 PLUS – enjoy a double dose of footy with a curtain raiser match from the Queensland Cup, with the TFH Titans feeder team the Tweed Heads Seagulls taking on the Souths Logan Magpies!